A new £25 million fund has been launched to help local authorities to deliver high quality, well designed homes. The Housing and Planning Minister Alok Sharma has announced that the Planning Delivery Fund is now open for bids. 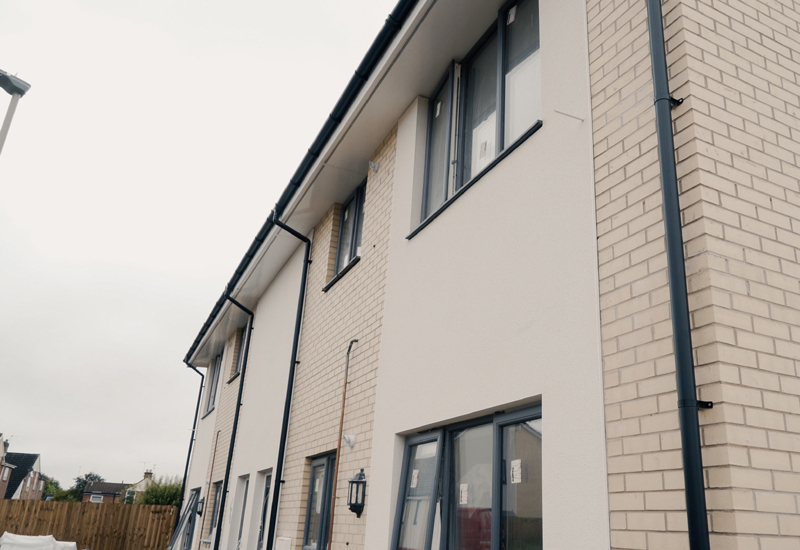 The Fund is designed to support local authorities and third sector organisations in areas of high housing need to plan for new homes and infrastructure. Initially opening up £11 million of the fund, councils will be able to apply to help gain the skills or capacity they need to deliver high quality housing growth at scale, pace and implement wider planning reforms. The fund is aimed at encouraging more innovation in the design quality of new housing developments, as well as provide design advice and support to local authorities.